There are also options to purchase t-shirts, polo shirts and sweatshirts on the registration form. 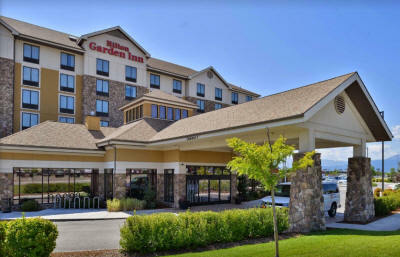 Hilton Garden at 3720 N Reserve Street, Missoula, MT 59808. 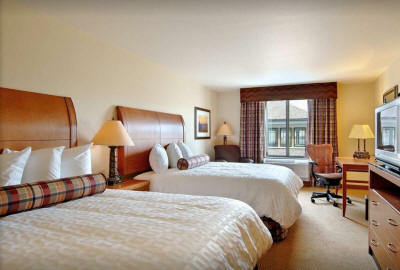 The room rates are $118.63 (includes all fees and taxes) a night for Double Occupancy Queen room. This rate may increase after May 3. 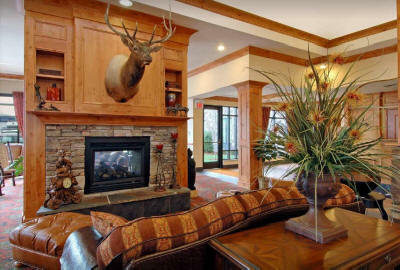 Additional lodging options are listed on the registration form provided in the link above. 6:00pm Saturday Night BBQ at Karl Tyler Chevrolet and Cadillac. Guest speaker after dinner. Sock Hop to follow -50's attire recommended but not mandatory. or check out one of our club Facebook pages.